Orangutans spend much of their time in quiet solitude. That is, unless theyve just given birth. Babies spend several years with their mother, clinging to her back as she swings from branch to branch in search of food. 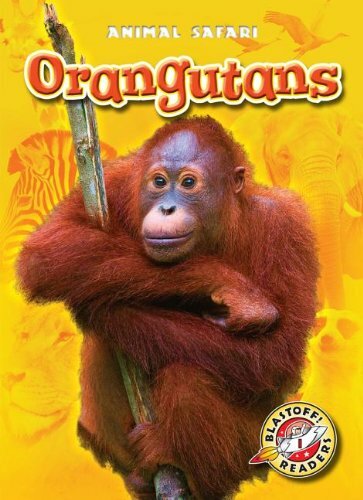 Learn more about the orangutans treetop life in this fact-filled title.